Based on its recent analysis of the North American healthcare market and the migration to electronic medical records and digital information that utilizes advanced IT capabilities, global consulting and research firm Frost & Sullivan recognizes the North American division of Ascom, the leading global healthcare information and communication technology (ICT) provider, with the 2016 Best Practices Award for Nurse Workflow Solutions. Each year, Frost & Sullivan bestows this award on a company that develops an innovative element in a product by leveraging leading-edge technologies. The award recognizes the value-added features and benefits of the product and the increased ROI it offers customers, which, in turn, improves customer acquisition and overall market penetration potential. 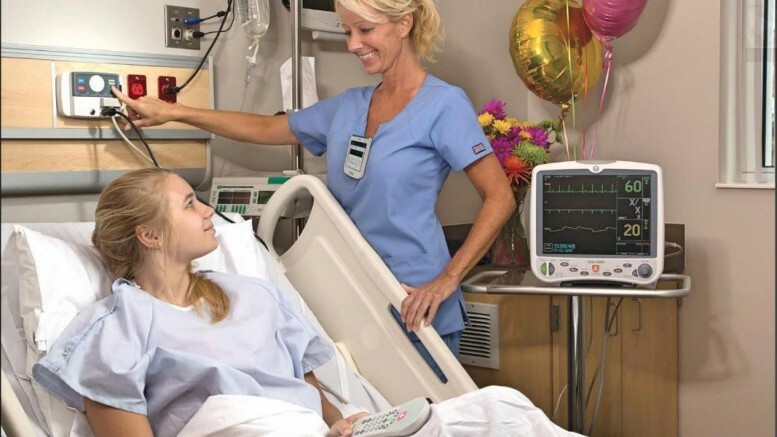 According to Frost & Sullivan, Ascom’s expansive line of nurse workflow solutions — the Ascom Myco™ smart device, Telligence nurse call, and Unite software — gives clinicians real-time access to patient information so they can provide higher-quality care. Ascom’s patient alert system with integrated escalation capabilities ensures that caregivers receive acuity-based, prioritized alerts that enable them to respond in a timely manner. Based on its research and briefings, Frost & Sullivan identified Ascom‘s remarkable commitment to understanding patient and clinician needs and to offering cost-conscious solutions designed in an open environment that facilitate integration with existing technologies in the hospital or assisted living facility ecosystem. Its strong continuous engagement model, from the front-end consultation to implementation that ensures a nursing staff optimizes the solution’s use, uniquely positions Ascom for sustained success and high customer satisfaction scores. « Ascension Health Sustainability and Environmental Stewardship for Healthcare Facilities.